miwa Announces 23rd Single "We are the light"
miwa has announced that she will be releasing her 23rd single "We are the light" on October 25. 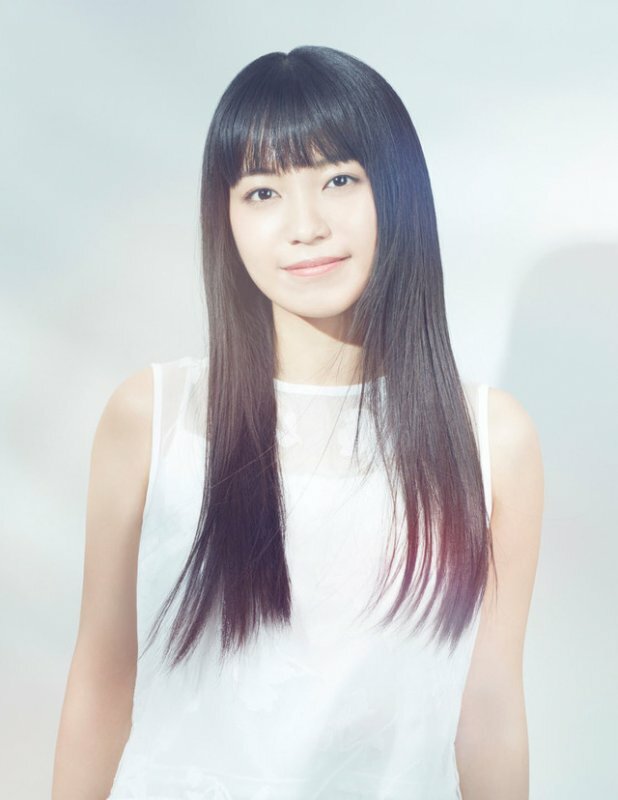 Since April, miwa has been busy with tours, the release of the single "Shiny", summer festivals and more. The singer&apos;s new song was written during the rare down time she&apos;s had. 2 versions of the single will be available upon release: a CD-Only version, and a CD DVD version. Details about the single&apos;s contents will be released at a later date.